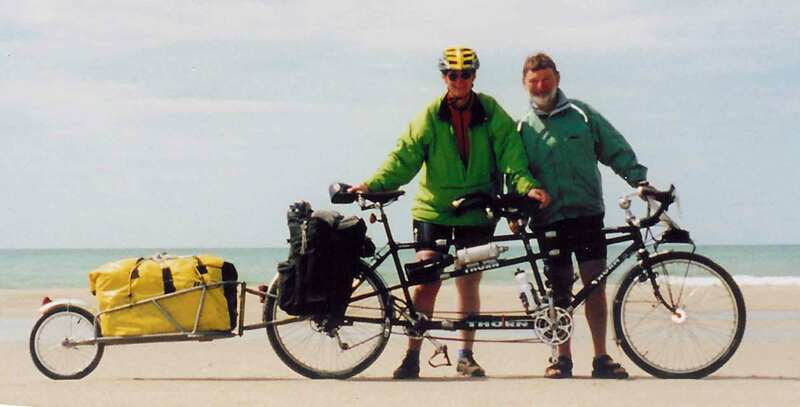 We, Anne Neale and Ken Reed, are travelling by tandem on a clockwise circle from Weymouth to Inverness. This site includes the diary of our journey and an instalment is added weekly. We hope that you enjoy it. During the past six years we have visited 17 countries by tandem. 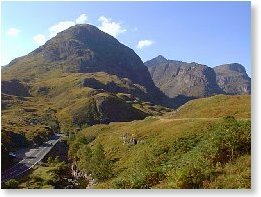 We enjoy France, Ireland and Scotland very much and for Ken's first trip of his seventh decade plan to cover some ground and see some places we have missed in the past.